The hot days of summer are here, as are the tomatoes. They’re so good you really don’t need anything more than some extra virgin olive oil, basil, and salt. 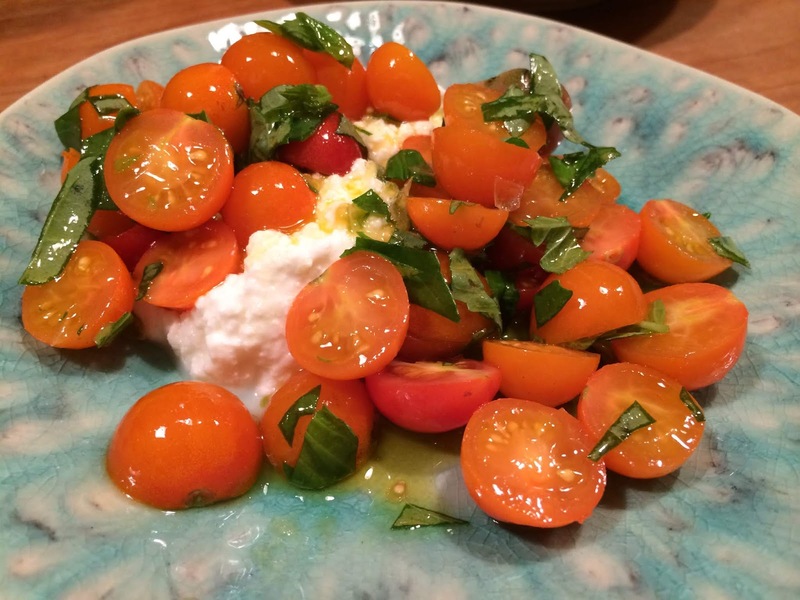 But give yourself a treat, and next time throw on a big spoonful of Maplebrook, or any local ricotta. Tomato season is a short one, don’t let a day go by without some.